Prep fresh vegetables into sticks. Spoon 2 tbsp. creamy dressing into shot cup. 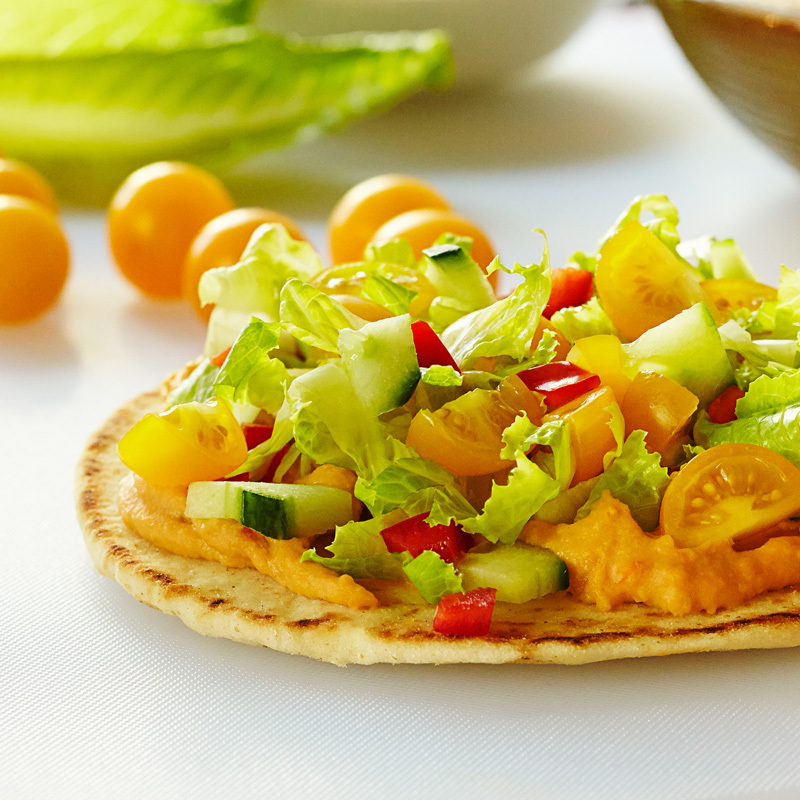 Fill with fresh vegetables and SunBursts® tomatoes skewers.